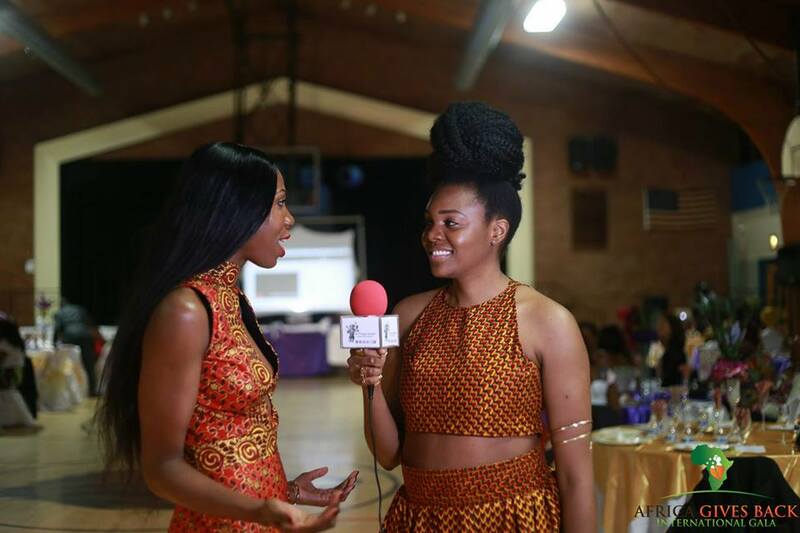 Hey Buddy!, I found this information for you: "Gala: All Things Ankara’s Best Dressed Women at Africa Gives Back International Gala 2016". 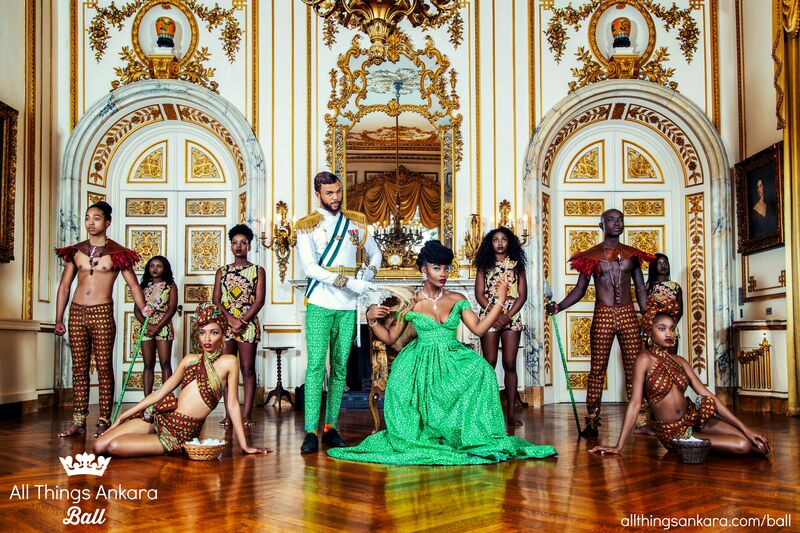 Here is the website link: https://www.allthingsankara.com/2016/09/gala-all-things-ankaras-best-dressed-women-africa-gives-back-international-gala-2016.html. Thank you.